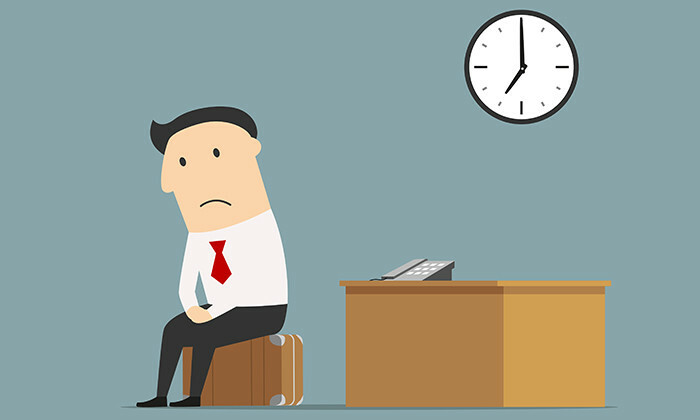 According to a survey by Accountemps, 34% of employees have left a job because of a strained relationship with a supervisor, and 17% would feel happy if their boss left the company. It is not surprising a boss man, who is controlling and uncaring, is not the most popular person in the office. “Why my boss has such a small brain?” is a common question employees have in mind when working with lousy supervisors. Are supervisors really that bad? And if that is the case, how did they move up to their positions. A Facebook post shared by Kobe Engineer explained why so many managers and supervisors are incompetent and have failed to earn respect from their team, with what is known as the “Dead Sea Effect” of the workplace. In any big organisations, the management team is highly capable when the company was established, but as the company continues to develop, personnel changes occur within the management team, causing the talent level of the team to go downhill. The most talented managers are great assets to the company, but at the same time they are more likely to leave for another job when opportunities become available. These capable individuals are highly sought after – they can choose to move onto another job with ease. On the other hand, the less talented managers are likely to stay long term in an organisation because they have nowhere else to go. As time goes by, the most talented managers leave, leaving behind the least talented and effective managers. This is known as the “Dead Sea Effect”, talented managers are like fresh water in the Dead Sea, evaporated by the sun day after day. As the company loses fresh water (great talent), the salinity of the water increases, making it more and more difficult for organisms (employees) to survive. This is when the culture of an organisation turns toxic. When all the fresh water has evaporated, what tends to remain behind is the “residue” – the least talented and effective managers, resulting in a toxic workplace. As the director of HR development, service and attitude, he says "culture is everything" when creating a strong learning programme..
Joy Roman, head of talent solutions at 3M (APAC), will share her insights and experience on building a pipeline of local talent at..